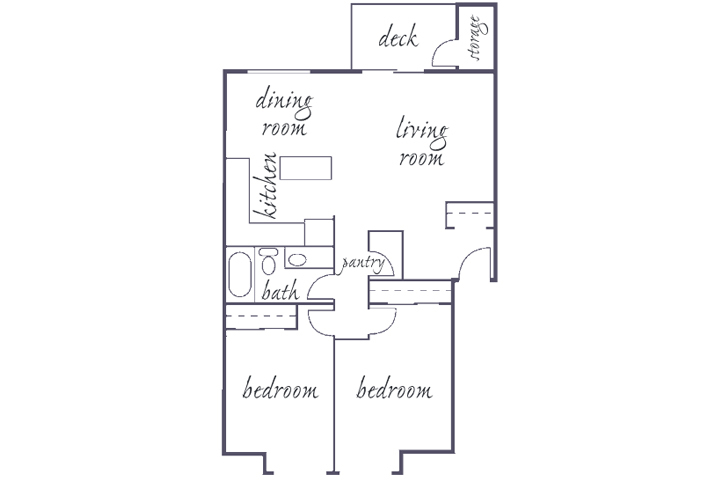 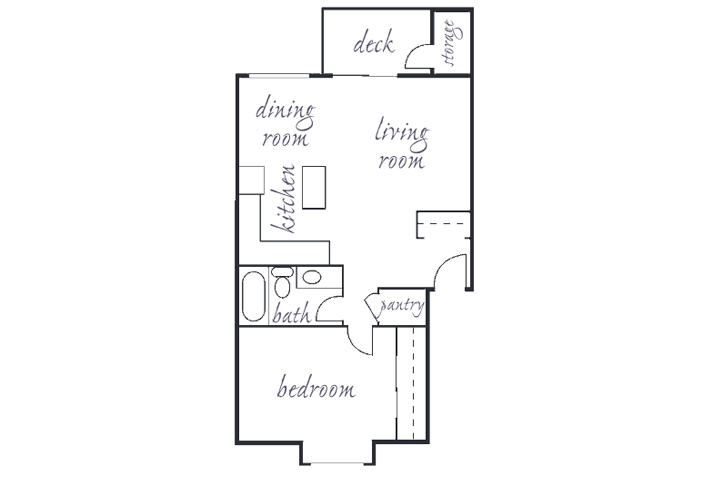 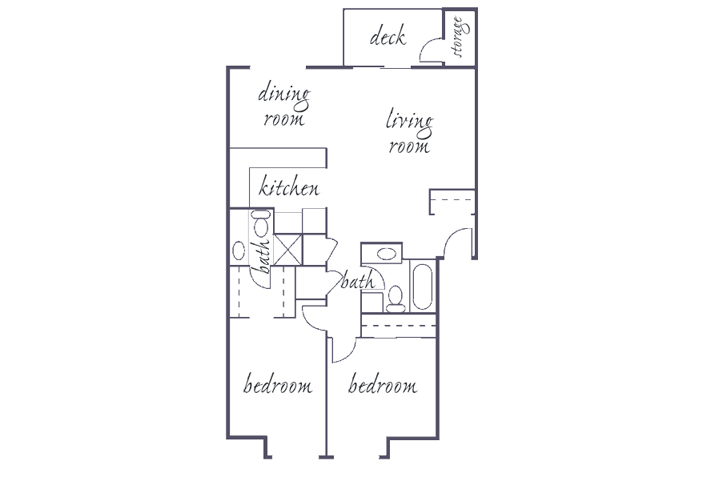 Spacious 1 and 2 bedroom homes with fully equipped kitchens, and either a patio or deck with storage. 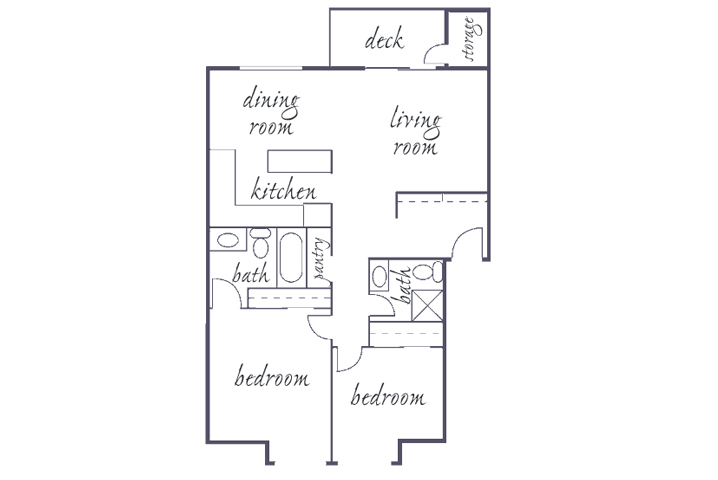 Each home comes with a free covered parking space. 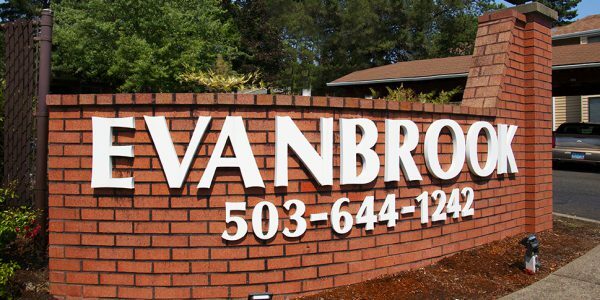 Evanbrook is beautifully surrounded by lush landscape and mature trees. 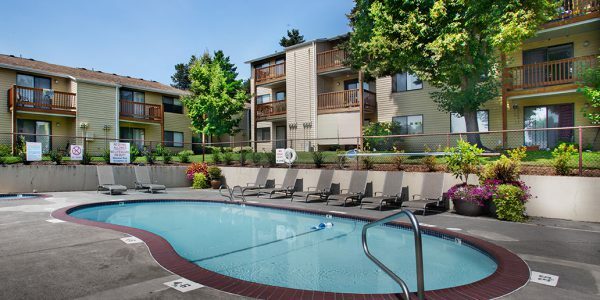 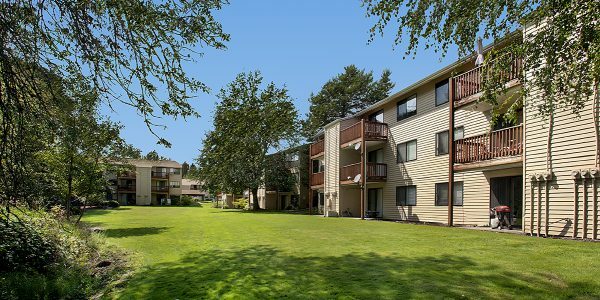 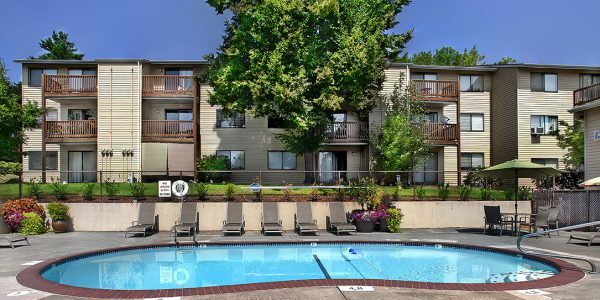 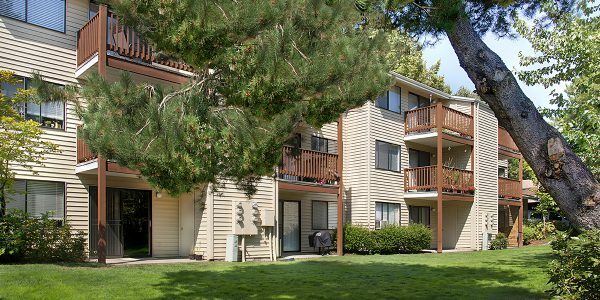 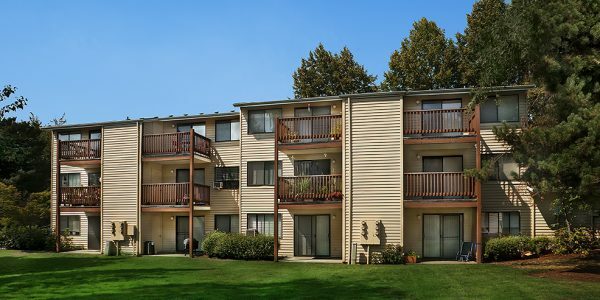 Conveniently located within minutes of downtown Portland. 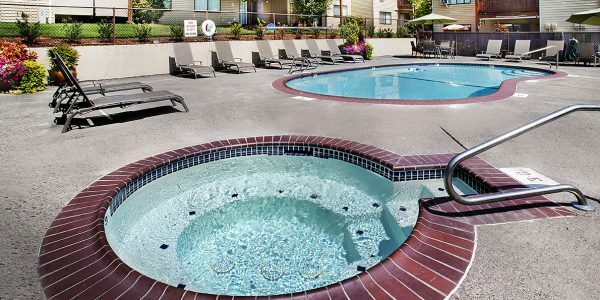 Enjoy community amenities – featuring a year-round spa, seasonal swimming pool, indoor sauna, multiple laundry rooms and fitness center. 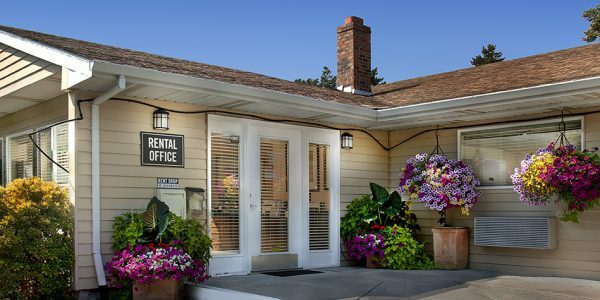 Call 503.644.1242 for an appointment! 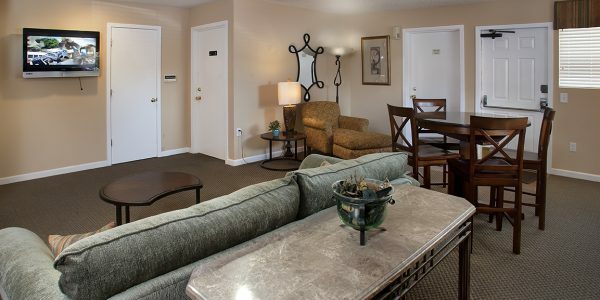 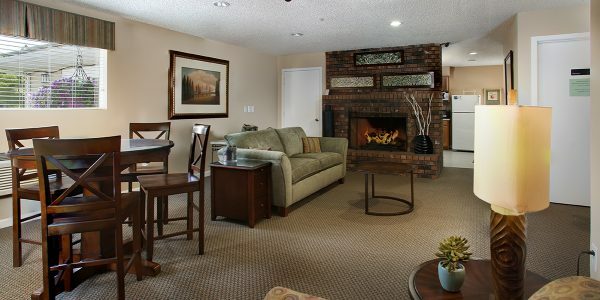 Manager's Specials: Call our leasing office at (503) 644-1242 for details.